The Beauty Scoop! 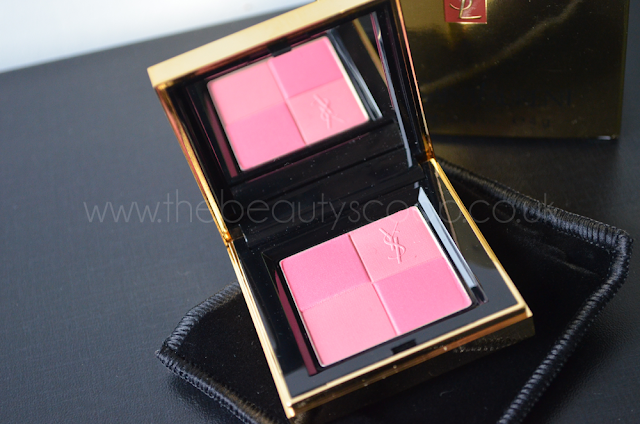 : Yves Saint Laurent (YSL) Blush Radiance - Shade 6! 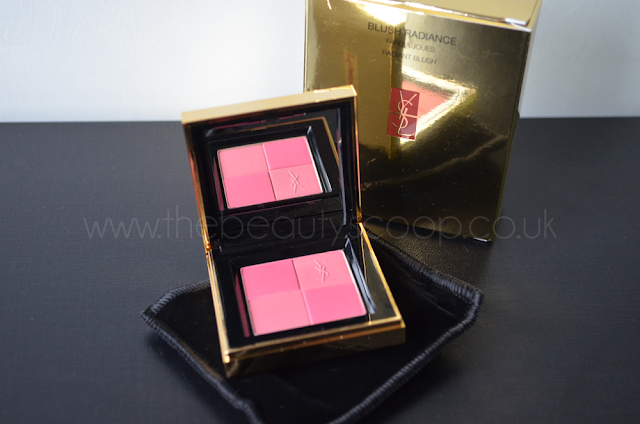 Yves Saint Laurent (YSL) Blush Radiance - Shade 6! I think you’d only need to see the luxe gold casing to know this is an Yves Saint Laurent product, and a fantastic one at that. 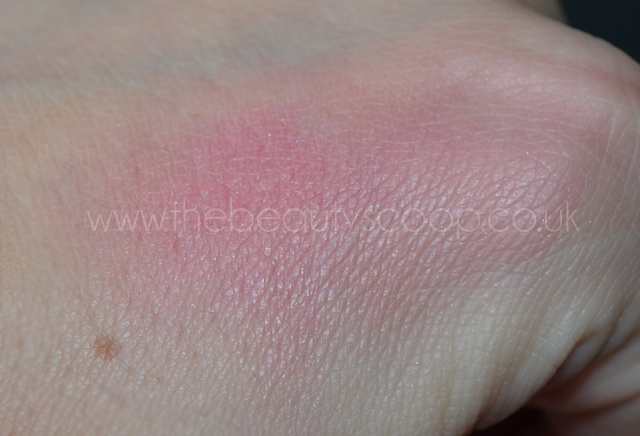 I will admit I thought that the brighter pink was a bit scary and might be a bit too much, but it isn’t, it works perfectly with the muted, almost peachy pink that is also in the pan, making it a completely wearable shade. 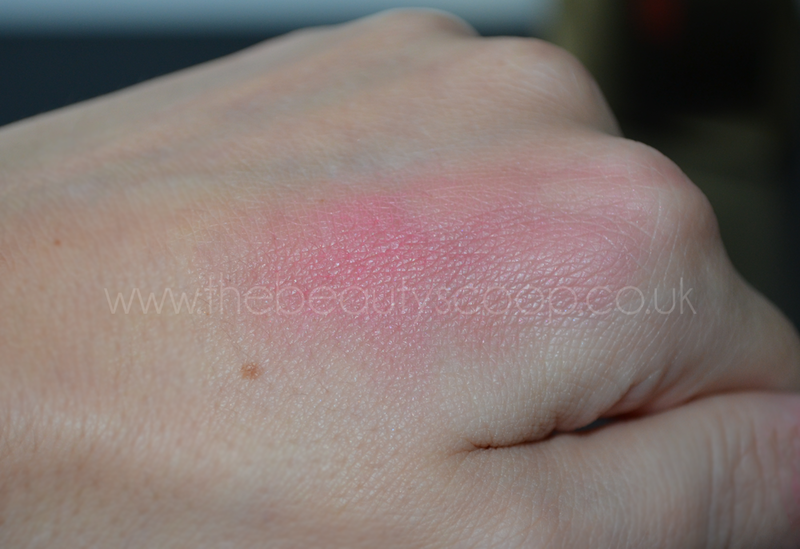 It’s actually quite a matte blush to me (although not completely, as the brighter pink has a satin finish that gives a bit of sheen) but manages to still have a stunning depth and dimension to it and gives the skin a radiant, healthy glow without looking glittery or too shiny. I think this is helped by having 2 shades with different finishes in the pan but whatever it is, it works and I really like it!! 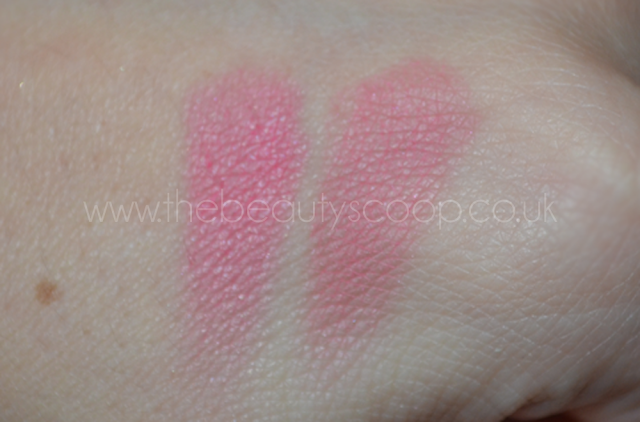 Also, the blush is very pigmented, yet still completely buildable - only a light hand is needed to get a wash of colour on your cheeks, but you can easily go heavier if you feel you need/can take a bit more colour. 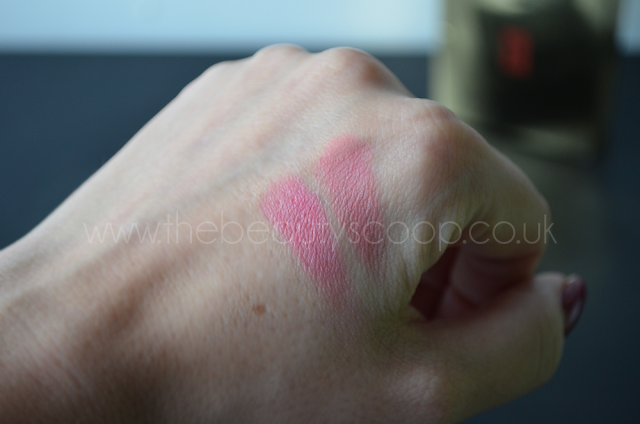 I am seriously impressed, I never thought I could wear any kind of matte colour on my cheeks without it looking muddy and/or chalky, but this has proven me wrong (I know it’s not completely matte but it’s more so than I have used in a long time) - and for once, I am happy to be wrong about something. I’m now also lusting after shade 2 which is a gorgeous peachy looking blush! 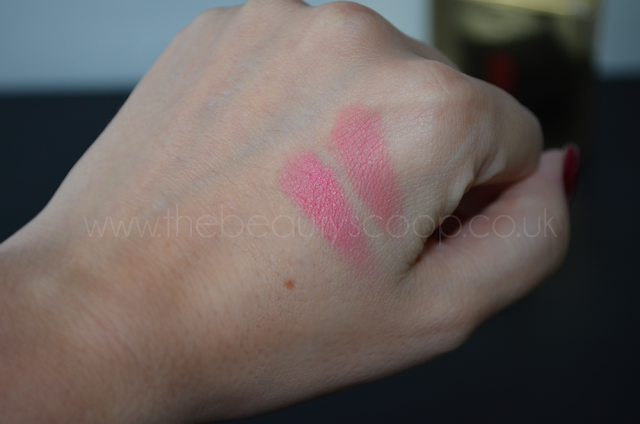 I do like this but I think I'd prefer it to be a bit less matte really, which I suppose means it's not for me! It does have a glow to it, just not an obvious glitter/shimmer finish - which makes a change for me, plus it means I can add my own highlight/shimmer if I want and where I want! wow that is so pretty, are there much other colours?